Twitter Trolls caused Salesforce to Walk Away from Deal? Google reCAPTCHA to the Rescue!? According to CNBC’s “Mad Money” host Jim Cramer, Salesforce was turned off by a more fundamental problem that’s been hurting Twitter for years: trolls. Anyone with a few neurons will recognize that bots on Twitter are a huge turnoff in some cases. I like periodic famous quotes as much as the next person, but it seems like bots have invaded Twitter for a long time, and becomes a detractor to using the platform. The solution in fact is quite easy, reCAPTCHA. a web application that determines if the user is a human and not a robot. Twitter users should be required to use an integrated reCAPTCHA Twitter DM, and/or as a “pinned”reCAPTCHA tweet that sticks to the top of your feed, once a calendar week, and go through the “I’m not a robot” quick and easy process. Additionally, an AI rules engine may identify particular patterns of Bot activity, flag it, and force the user to go through the Human validation process within 24 hours. If users try to ‘get around’ the Bot\Human identification process, maybe by tweaking their tweets, Google may employ AI machine learning algorithms to feed the “Bot” AI rules engine patterns. 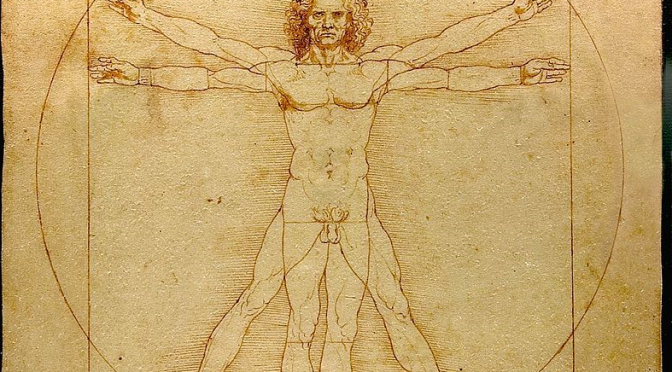 Every Twitter user identified as “Human” would have the picture of the “Vitruvian Man” by Leonardo da Vinci miniaturized, and placed next to the “Verified Account” check mark. Maybe there’s a fig leaf too. reCAPTCHA is owned by Google, so maybe, in some far out distant universe, a Doppelgänger Google would buy Twitter, and either phase out or integrate G+ with Twitter. If trolls/bots are such a huge issue, why hasn’t Twitter addressed it? What is Google using to deal with the issue? The prescribed method seems too easy and cheap to implement, so I must be missing something. Politics maybe? Twitter calling upon a rival, Google (G+) to help craft a solution?